The story of the spread of populism in Poland is the tale of 25 years of Polish democracy. Przylecki (2012) has argued that at least three waves of populism have occurred in this quarter of a century. The first wave appeared during the early nineties, shortly after the transformation process. The second in mid-1995 and the third and longest wave started with the 2001 parliamentary elections. During these times the specific character of Polish populism took many forms including far-right, agrarian and others. 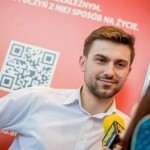 There are many arguments suggesting the occurrence of a fourth wave of populism in Poland that has started in 2014 and is continuing until today. 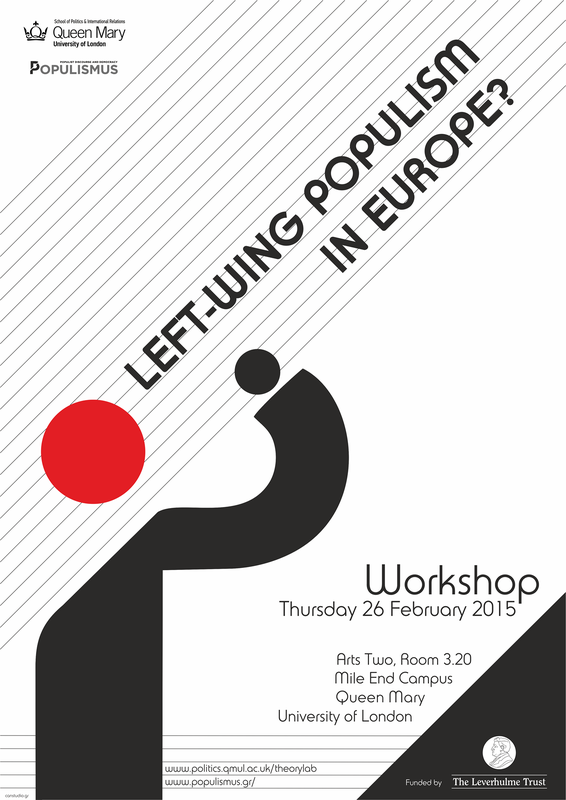 The main objectives of this lecture is to identify the roots of the current wave of populism, to define the specificity of this present-day Polish variation of populism and to present the directions of research in Poland ragarding populism during last 25 years (focusing on politicians, media and the electorate). 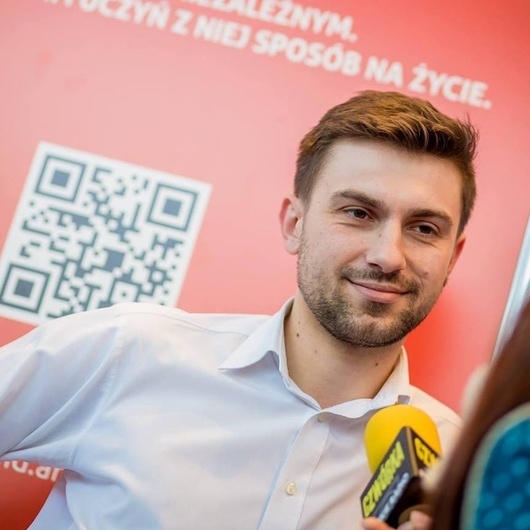 Dr. Jakub Jakubowski is a Post-doctoral researcher at the Faculty of Political Science and Journalism, Adam Mickiewicz University in Poznan, Poland. He is interested in communication science, especially in the field of social media and politics. Besides research work, he is co-creator of ProScholars – an online platform of academic research promotion.